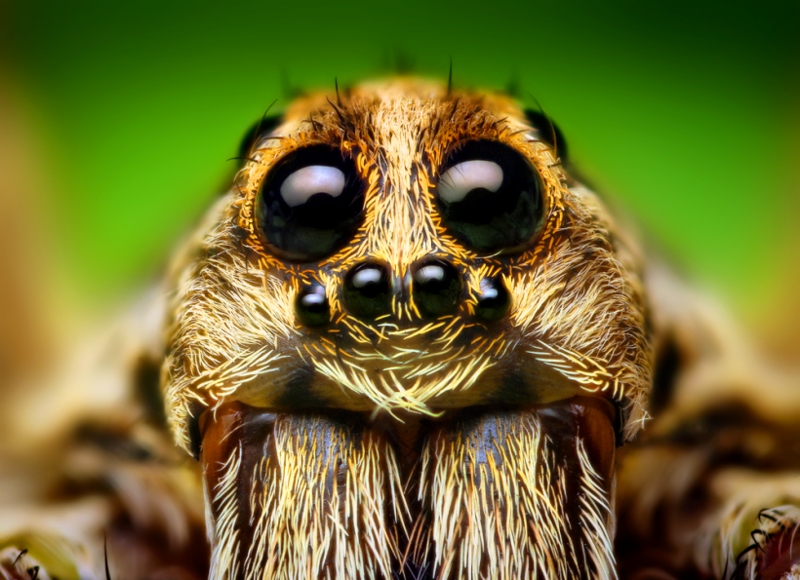 You are here: Home / Hello Earth / The Warming Of This Earth Is Making These Spiders Bigger! Are you afraid of spiders or having arachnophobia? Then you should start to fight the climate change starting from now. 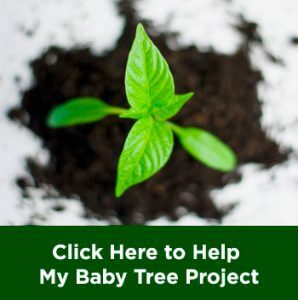 Stop over-consuming fossil fuel, stop wasting energy in vain, and start planting trees. But what has climate change done so that we, especially the ones who are afraid of spiders, have to fight it? The reason is, study showed that climate change has made some spiders grow bigger than usual. Even some calculation found that the spiders outweigh wolves. Can you imagine about it? Yes, it might seem like a total horror for you. But on the other side, it is a good story for the nature. So, what is this all about? In this article, we will explain about how climate change has affected the spiders and how come this is a good story. Arctic wolf spider is a kind of spider endemic to the Arctic area, especially Greenland. This carnivore spider is known to commit cannibalism. Bigger arctic wolf spiders are known to eat the smaller ones even the spiderlings. At first, there is nothing special about this spider, but recent study showed that the arctic wolf spiders have outweighed the biggest predator in arctic area, arctic wolves. No, luckily it is not about individual size, but the calculation is about raw biomass. A study showed that arctic wolf spider total population is 80 times heavier than entire population of arctic wolf if those animals are weighed together. 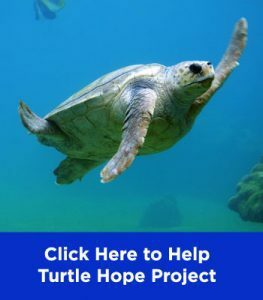 This study was conducted by Amanda M. Koltz, an arctic ecologist at Washington University in St. Louis, and her colleagues. The result of this study is indeed dependent on two factors. The first one is how the number of arctic wolf spiders totally exceeds arctic wolves, and how the arctic wolves have become skinnier because of climate change also how their population keeps on decreasing day by day. 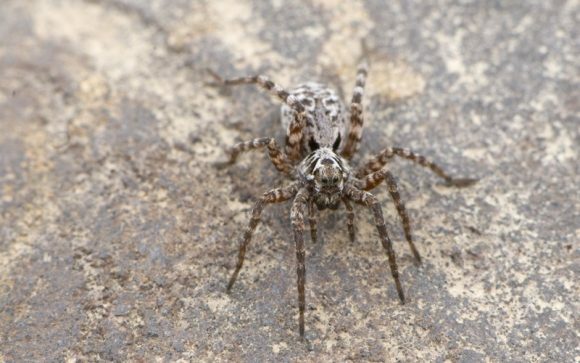 “We estimate that the biomass of wolf spiders is roughly 80 times more than the biomass of grey wolves within the vicinity of our study site near the Toolik Field Station on the North Slope of Alaska,” Koltz wrote in the result of the study. It is not a new thing for the scientists to discover that climate change makes spiders grow bigger than usual. In fact, scientists have discovered this fact since 2009. Blame them for not informing it widely, or just blame yourself for not seeking the truth. But this is not the main thing we are going to talk about. The thing is, with those spiders getting bigger than usual, we have more chance to restore the earth into a better state. The real reason behind it is pretty complex and includes many different aspects that even scientists haven’t figured out. 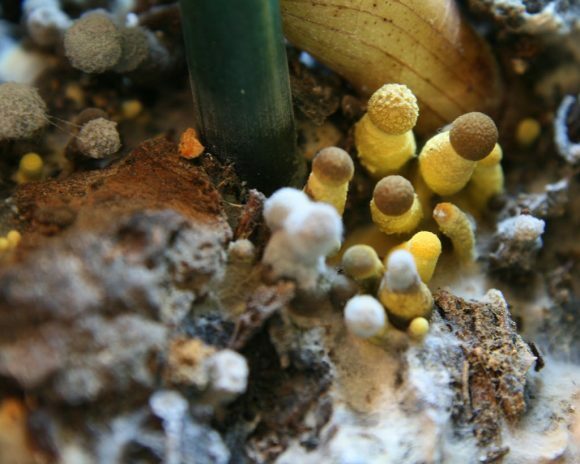 “The way that organisms interact with one another can influence important ecosystem functions like how much carbon stays fixed by plants, how quickly decomposition happens, and how nutrients are cycled within that ecosystem,” said Koltz. In this case, it is about the appetite of arctic wolf spiders. Although this spider is known as a cannibalistic arachnid, but their own species is not their favorite food. 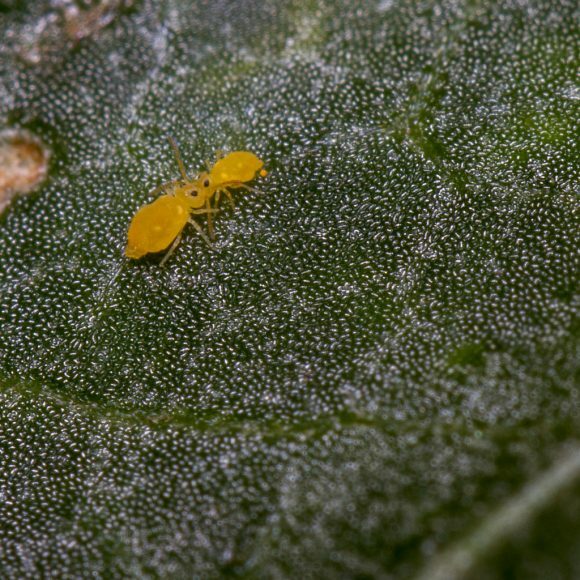 Their favorite prey is a fungus-eating arthropod called springtail. Springtail is known to feed on arctic fungus, a species of fungus that’s responsible for decomposition works in arctic areas. This fungus is responsible for decomposition works in arctic areas, thus more arctic fungus means faster decompostion of organic matters in arctic area. The problem is, with faster decomposition rate, the amount of carbon dioxide and methane released to the atmosphere is bigger. Luckily these springtails are able to control the population of the fungus, resulting in slower release rate of the gasses. However, as mentioned above, arctic wolf spiders are known to make this arthropod their favorite meal. On the other hand, with bigger body, the spiders should have more appetite. Using that logic, researchers assumed that the bigger the spiders get, the more springtails they consume. In her study, Koltz also came with a thought assuming that bigger spider have bigger appetite to eat those springtails. Therefore she conducted a study to learn about the real fact behind arctic wolf spider’s appetite toward springtails. She and her team collected samples from the wild and put them into a five-foot-wide artificial ecosystem. In the experimental ecosystem, the researchers collected some spiders, springtails, and arctic fungus. They then divided the samples into two plots, one with hotter temperature to stimulate the growth of the spiders, and one plot is slightly cooler. Indeed the spiders grow bigger in the warmer plot, just like the researchers predicted, but what follows was beyond their imagination. Instead of having more appetite toward the springtails, the spiders in warmer plot actually ate less. Those bigger spiders even ate less springtails compared to the ones put in cooler plot. With less springtails in presence, the population of arctic fungus will go out of control, resulting in faster release of global warming gasses. In short, hotter temperature in arctic area results in bigger spiders. But unlike what researchers assumed, it is actually a good thing. Although they have bigger bodies, their appetite for springtails decreases. This condition will help to increase the population of springtails. And with more of this arthropod in presence, the population of arctic fungus will decrease, and further affects the rate of decomposition in arctic area. At some rate, it will also help us slow down the global warming. 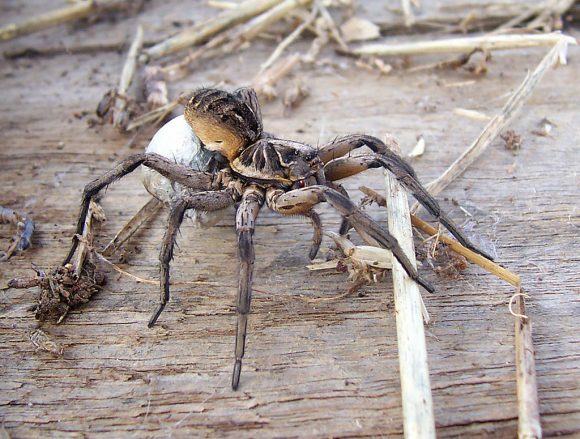 “Spiders are not going to save us from climate change, but we found that decomposition is slower under warming when there are more wolf spiders present,” said Koltz. Although their assumption was proven wrong, but Koltz is happy with the result of this study. It shows a sign that every ecosystem in the world is trying to recover from global warming. “They could be alleviating some of the effects of warming on carbon losses from the tundra. It’s a good thing,” she said. So, it is indeed a scary story for any of you who is afraid of spider. But when you see one, try not to kill it because it might contribute to restoring this world from the damages we have done.